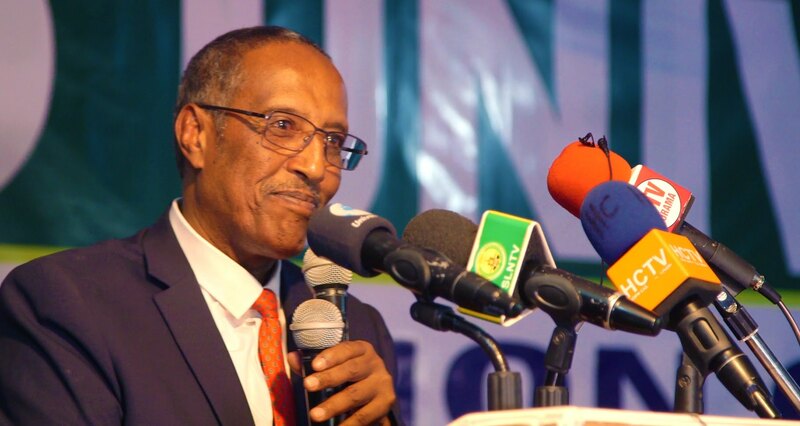 Hargeisa- The President of Somaliland was sworn in on 13th December as the fifth president. 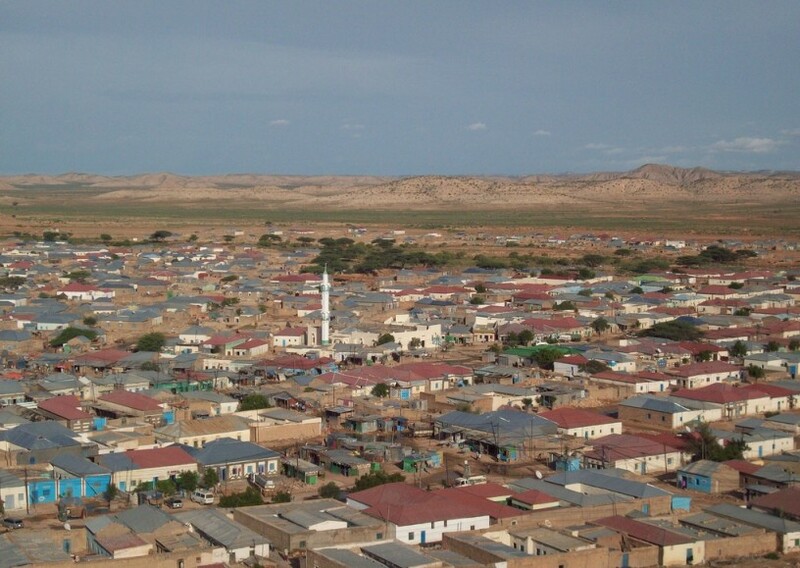 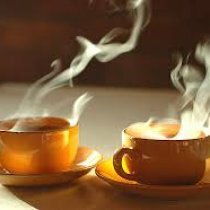 Hargeisa- Today, a fighting between two clans happened in Xoorre area in Sool region. 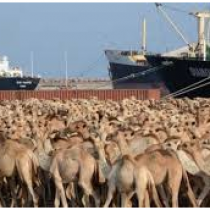 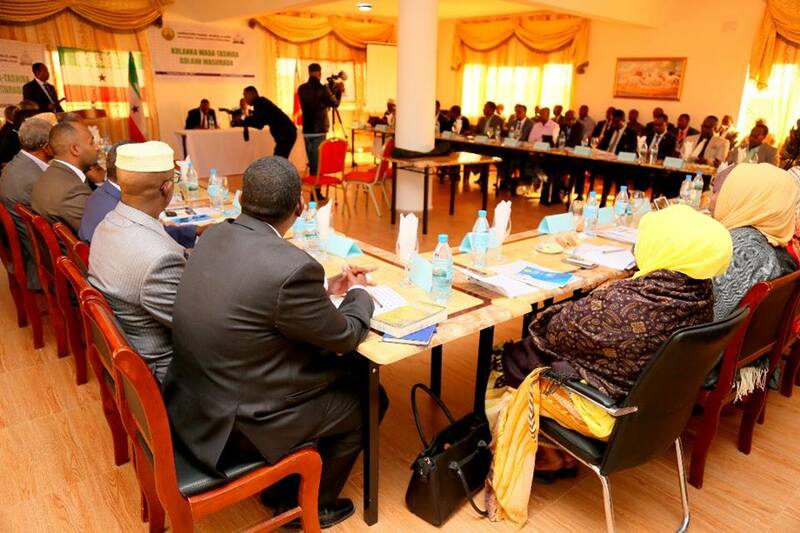 Hargeisa- The president of Somaliland, Muse Behi Abdi, opened four days workshop for his cabinet to discuss their plan. 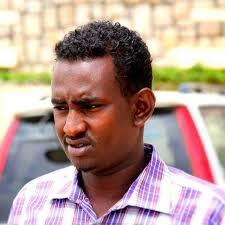 Hargeisa- Today, an appeal court in Hargeisa heard an appeal submitted by the lawyer of jailed journalist Dirir. 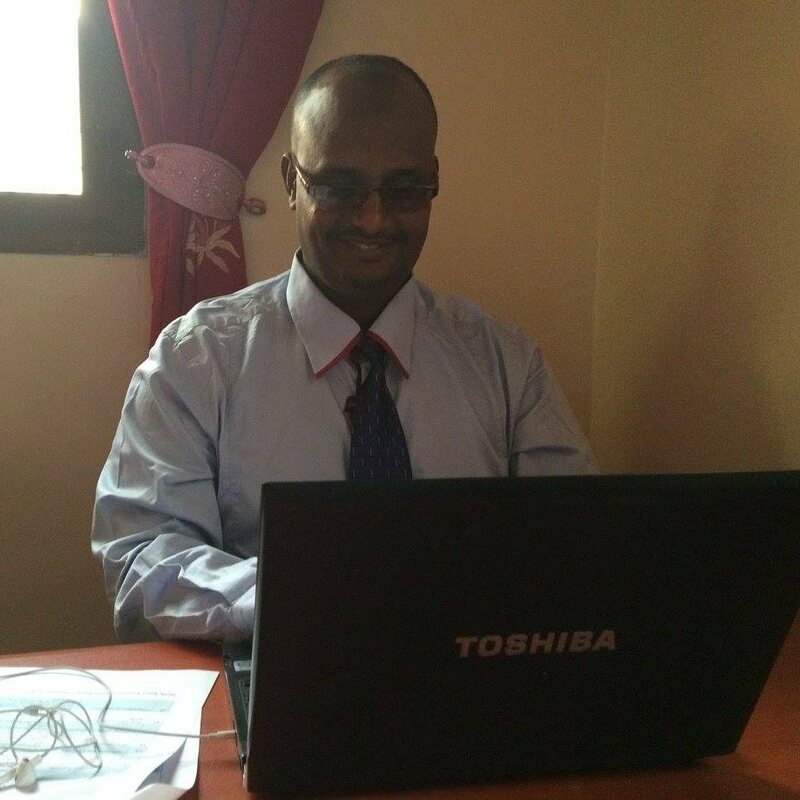 Hargeisa- Yousuf Mohamed Abdi, the new minister of finance, officially takes the offices from the outgoing minister. 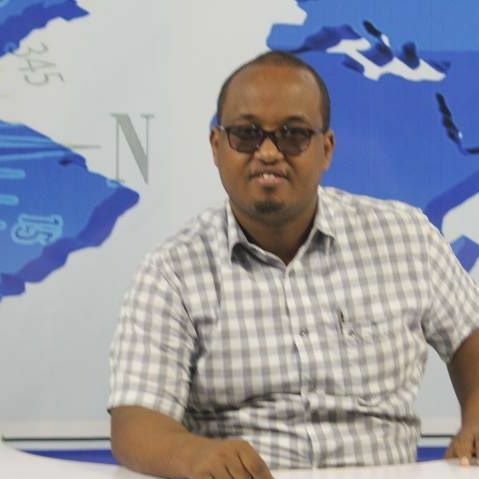 Hargeisa- According to Human Rights Centre, a local human rights organization, three journalists are in jail in Somaliland. 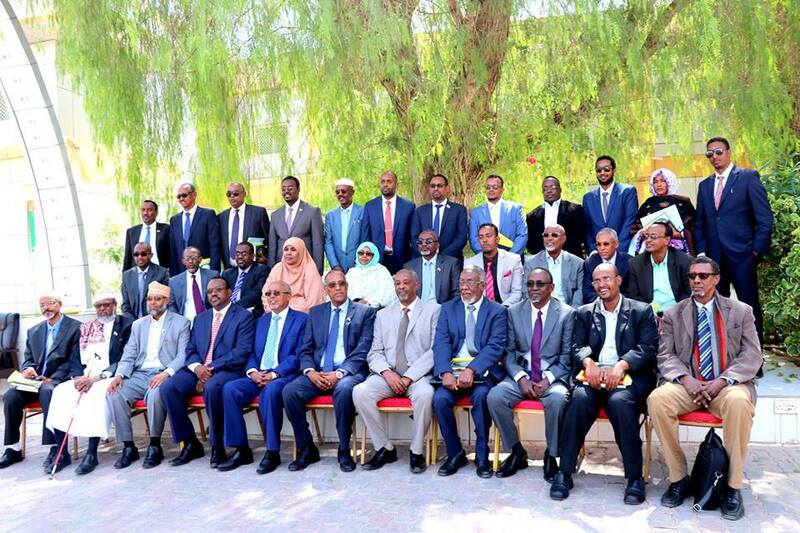 Hargeisa- Muse Behi Abi, the new president of Somaliland, who took over the presidency on 13th December appointed his cabinet members. 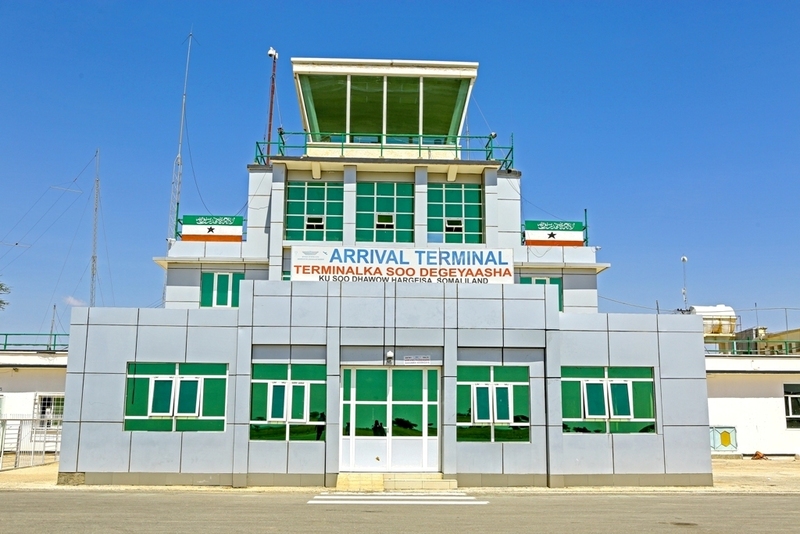 Hargeisa- Today the new president of Somaliland Muse Behi Abdi appointed the manager of the Civil Aviation Authority, a new agency. 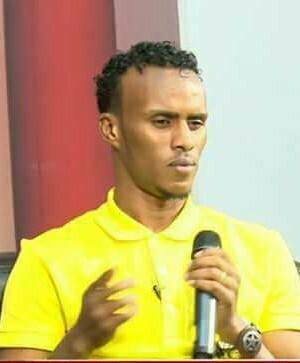 Hargeisa- Nimcaan Hilaah, a prominent Somali singer, is on a run after the police attempted to arrest him in Borama.